In multiplayer games, we get lost in competition. In single player games, we get lost in the world. In a world where multiplayer games such as competitive shooters and multiplayer online battle arenas (MOBAs) are trending, it would appear as though single player games are a dying breed. However, there is a reason why single player games haven’t gone extinct. Instead of relying on the competitive element prominent in multiplayer games, narrative-driven single player games offer a more immersive experience than a multiplayer game would. There is an emphasis in developing a proper narrative, either in a linear format or a branching one, and because there is no competitive element, it enables pacing and worldbuilding in a way that is not possible in multiplayer games. 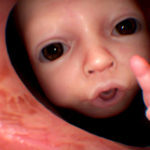 Single player games have a more complex structure than multiplayer games, which makes them more immersive because it allows both the player and character to grow as the game progresses. Take, for instance, the three-act structure. Narrative is divided into three components: the setup (also called the “inciting incident”), the confrontation (“the rising action”), and the resolution (or the “falling action” or “climax”). 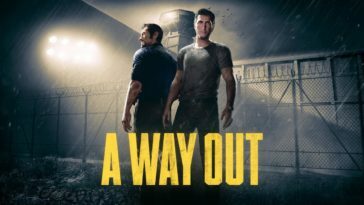 A narrative in a single player game typically has all three components in order to ease the player into the game and its world, immersing them in a way that multiplayer games cannot. A team-based, multiplayer first person shooter game like Overwatch, developed by Blizzard and released in 2016, is not immersive in the narrative sense. There is no narrative in which the character can experience growth, in which the player can grow alongside the character. For example, when killing an enemy Genji, Hanzo can laugh and say, “Just like when we were boys!” alluding to their sibling relationship and longstanding history. Therefore, while Overwatch has an excellent backstory, it does not possess any structure of narrative. If act one is exposition, then Overwatch has plenty of it, but the game in itself will continue to be all action and can be considered perpetually stuck in act two. In the end, it makes the player a detached entity who is more concerned about the number of kills they have. What Overwatch does well is developing their lore and incorporating in the game’s environment. On the other hand, Portal, a single player puzzle-platformer developed by Valve and released in 2007, has a narrative that isn’t explicitly told to the player. Instead, elements of the story are incorporated into the environment — like how Overwatch has allusions to its lore in the maps. Unlike in Overwatch, Portal is structured in a linear plot-line with three basic acts, and it is entirely narrative-driven, which pushes the player forward and allows them to become immersed in the story. 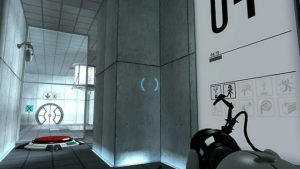 The tasks demanded of the player keeps them engaged in the game as they explore their environment to unearth the story and the mystery surrounding the Aperture Science Enrichment Center. 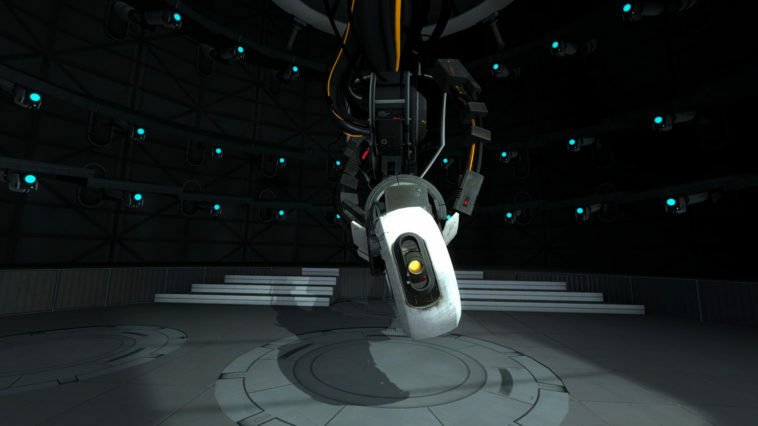 In the first act of Portal, the player, taking control of Chell, is eased into gameplay. The first few testing chambers of the game act as a tutorial stage so that the player can develop a sense of who they are, where they are, and what their circumstances are. By the second act, the player realizes that not all is what it seems. The gameplay grows difficult, the environment changes. No longer are there white, pristine rooms from the first few stages. The setting resembles something out of a survival-horror game. The player is forced to figure out for themselves what is happening to Chell. In the final act, the player takes the information they’ve learned and forms a conclusion: they must escape to survive. 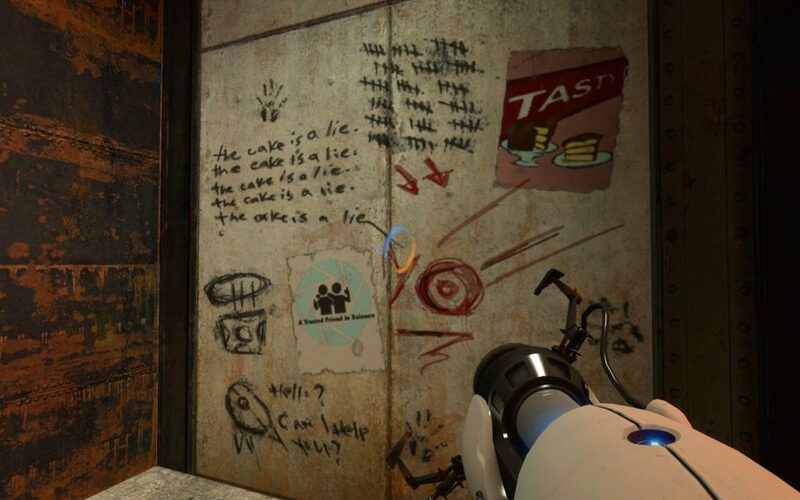 The player is actively thinking throughout Portal because not only are there puzzles in the level that they have to solve, but there is also the puzzle of the narrative that keeps them on their toes. The three-act structure can even be incorporated in branching narrative, which offers another element of single player games that multiplayer games do not have. The player’s actions have consequences. In a multiplayer game, the consequences of a player’s action is either getting a kill or getting killed. However, in a single player game, the player’s actions have the potential to affect gameplay. The Stanley Parable, an interactive fiction game designed by Davey Wreden and released in 2013, has a branching narrative based entirely on possibilities. There are nineteen achievable endings that can be unlocked via player action, which allows for replayability. 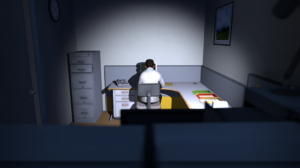 With how The Stanley Parable is designed, the game encourages the player to take action such that the game can react appropriately. By doing so, it traps the player in a new path in the story, immersing them in the environment alone with the narrator as an office worker named Stanley. For example, the player can interact with almost everything in the environment, and the narrator will pick up on the player’s choice, rerouting the narrative to align with what best fits the player’s actions. If the player wants to lock Stanley in a broom closet, then there’s nothing stopping them — unless they’ve already done it so many times that the narrator feels compelled to board it up. 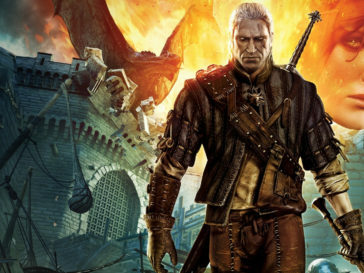 Single-player games have better world building and pacing than multiplayer games. 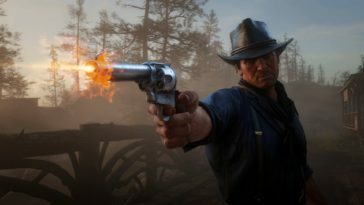 There is a sense of freedom in a narrative-driven single player game that isn’t present in a multiplayer game, and it is precisely because of this freedom that makes narrative-driven single player games more immersive. There is no pressure of having to win a match; instead, the player is given a world that they can explore at their own leisure. 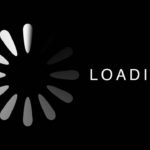 All the while, the story driving the game is there, waiting for the player to advance when they’re ready. 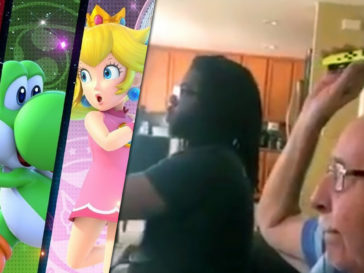 Multiplayer games are immersive in the sense that you must focus on defeating other players while coming out alive, but immersion in single player games allows the player to experience a world different from our reality. 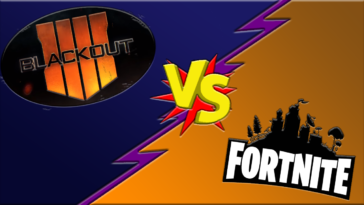 In a multiplayer first-person shooter game like Counter-Strike or a multiplayer online battle royale like PlayerUnknown’s Battlegrounds, there isn’t much time to explore before the player is killed by an enemy combatant. 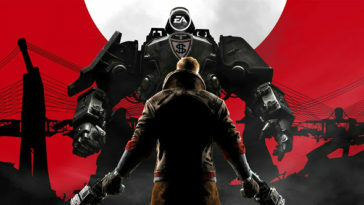 It is a competition, so it is much more fast-paced than a single player game. 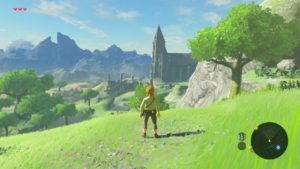 However, in The Legend of Zelda: Breath of the Wild, developed by Nintendo and released in 2017, the world is your oyster. 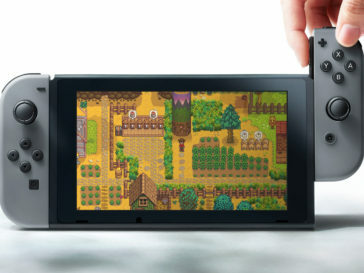 With an open world environment, the player is free to do whatever they want after completing the tutorial, giving them the chance to be immersed to the world. 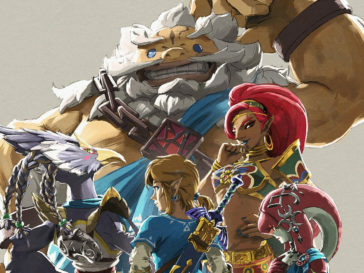 They can head straight to Hyrule Castle to defeat Ganondorf and save Princess Zelda, or the player can go through the main story quests to discover what had happened to Link, Zelda, the Champions, and the rest of Hyrule. Story quests are not timed either, so the player is free to diverge from the path and explore. 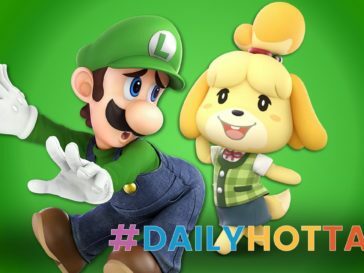 They have the option of tracking down towers to complete their map, discovering shrines to obtain spirit orbs that can then be used to earn more heart containers or stamina, doing side quests for rewards, and so much more. 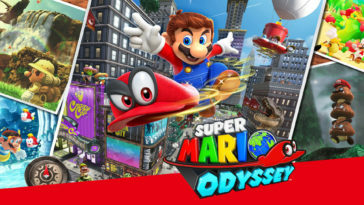 Therefore, narrative-driven single player games allow the player to take their time playing the game because they are under no pressure to beat the game quickly and best other players like in a multiplayer game. 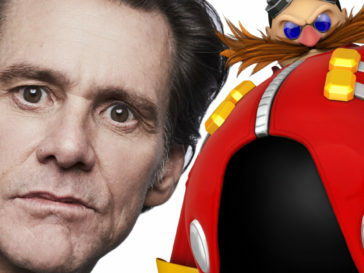 Instead, the narrative exists to guide the player to the game’s completion from the beginning of act one, throughout act two, and to the end in act three. In the game itself, the player is left to their own devices to explore what the game has to offer, such as the world or the characters, at their own pace. 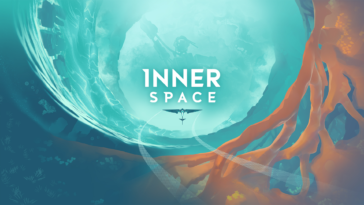 This opportunity enables the sense of being immersed in a different world, especially if the player’s actions have consequences that affect gameplay, such as in a branching narrative. 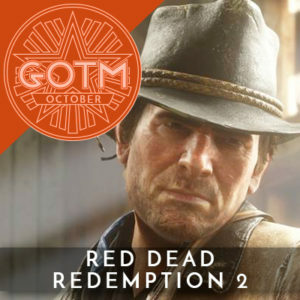 Therefore, the structure of the narrative, the player’s agency, and the pacing allow the player a better immersion experience in a narrative-driven single player game than they would have in a multiplayer game. Jennifer is an undergraduate pursuing a B.S. in Computer Science. She has minors in both English and Video Game Development. As an avid fan of RPGs, she enjoys game narrative, world building, and character development.